One good thing about the process of cleaning out and renovating a house is that you come across a lot of misplaced items that you had been searching for. You also come across a lot of excess junk and unwanted items, and that sends you on a clean-out-and-simplify quest. At least that is what it does to me! Our kitchen is an empty room, as of last night. We ordered our tile, tore down the old cabinets, and moved everything in the kitchen to either the living or dining room. Everyday life becomes a little trickier to navigate, and finding what you need, at the moment you need it, is next to impossible. 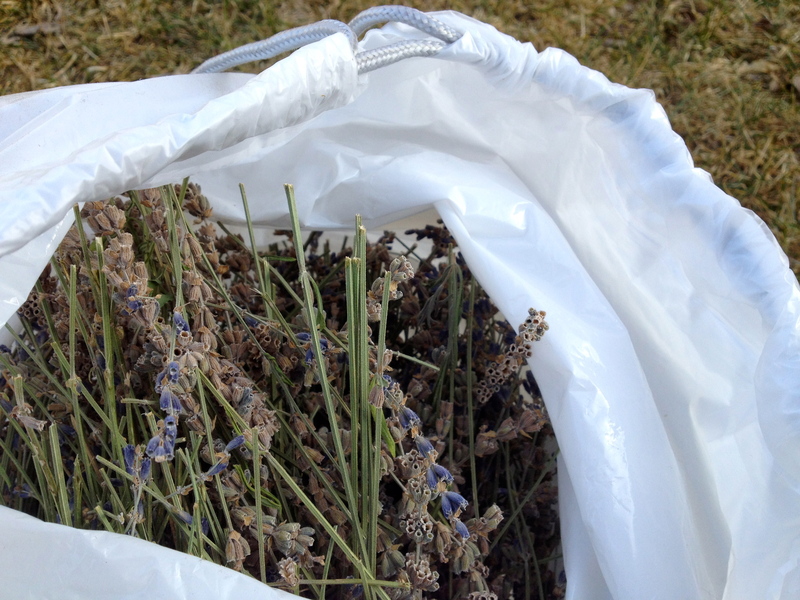 I did manage to come across a bag of dried lavender from last season’s garden. It was an unintentional find, but as soon as I opened the bag, closed my eyes, and took a deep breath, I knew that I had to capture the fragrance and make something…despite my kitchen being a complete disaster. 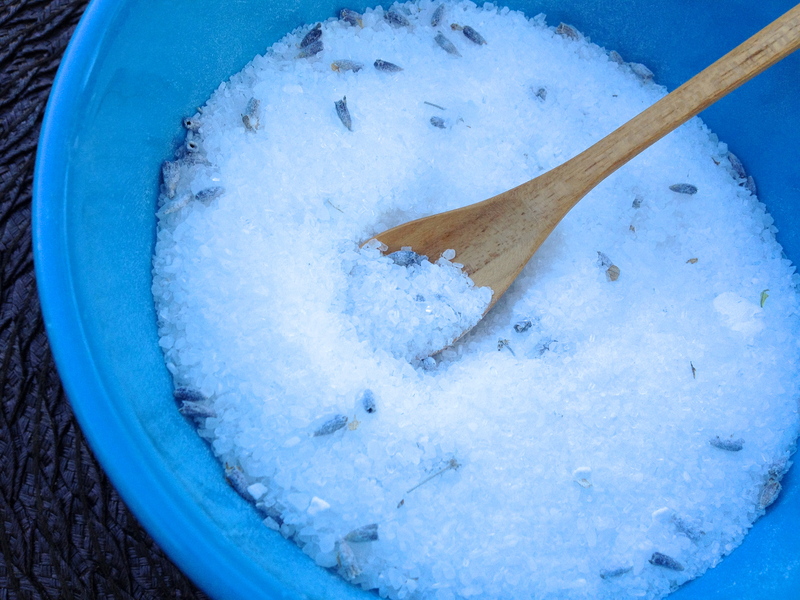 A sea salt soak sounded just about perfect, and it is so easy to make – no recipe needed. 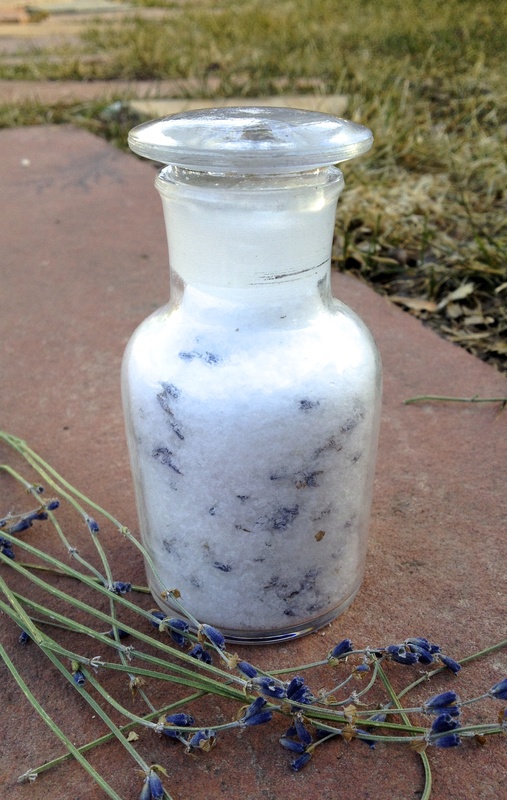 I selected a good handful of dried lavender buds and combined that with about 25 good shakes of organic lavender essential oil, a cup of Epsom salts, and about a half cup of dead sea salts. 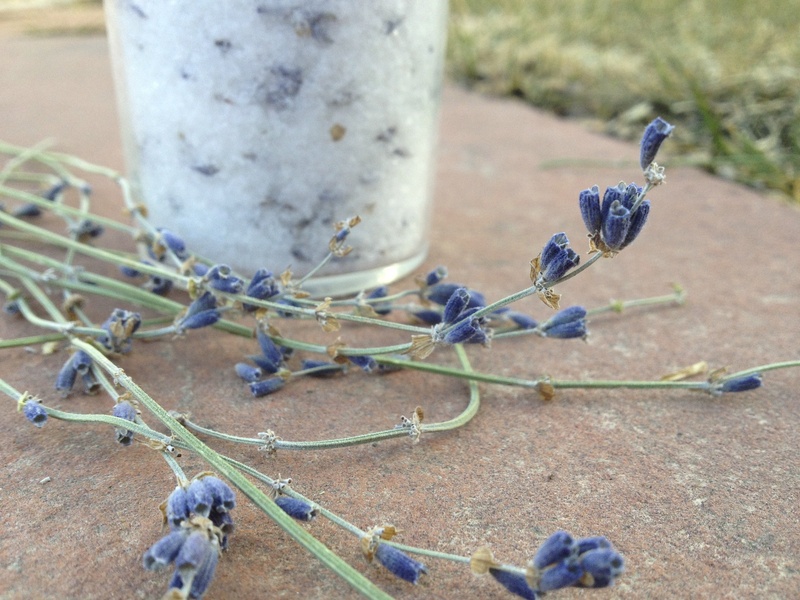 Making a bath soak is considerably cheaper than purchasing mass-produced bath soaks, is much more rewarding, and is free of any unnecessary additives. 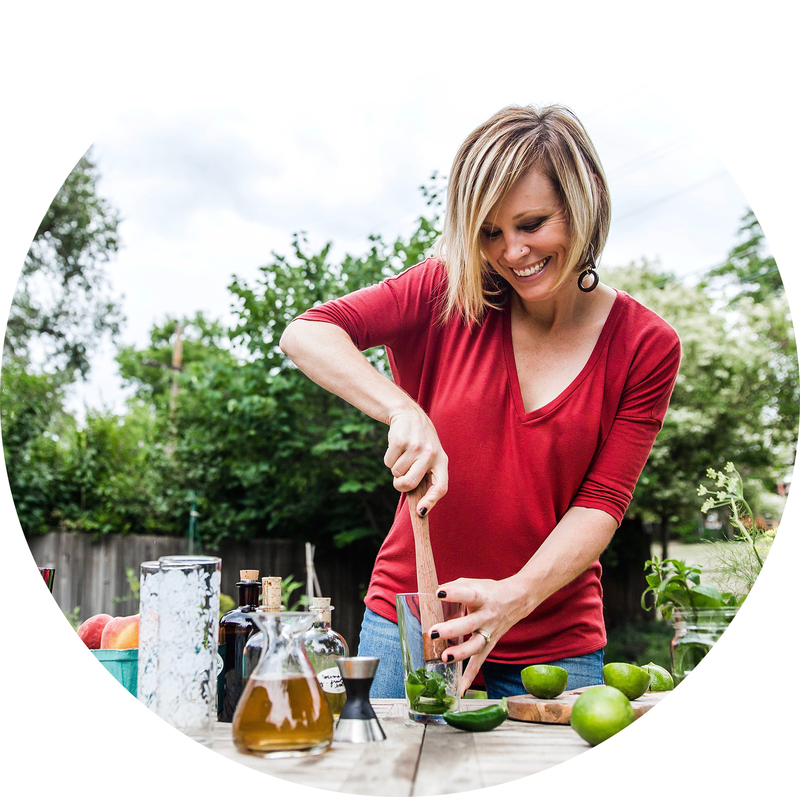 I get most of my supplies from Mountain Rose Herbs. 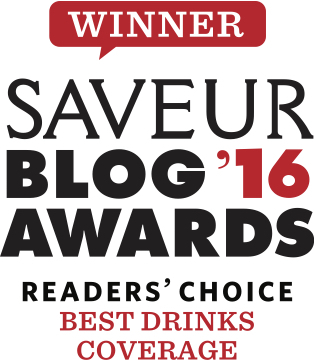 I also find some good deals at Whole Foods and Natural Grocers. You can’t quite see it in this photo, but this wooden tasting spoon is adorable. It has a long handle about ten inches long and is made of sturdy rosewood. Find it here. Culled seedlings from recently planted seeds. 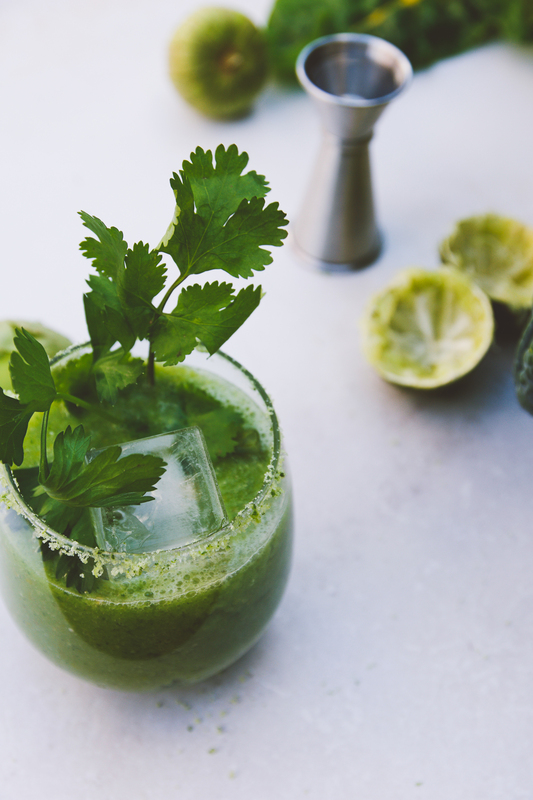 When culling seedlings, be sure to keep the “unwanted” plants and put them in a salad or blend into your green smoothie. 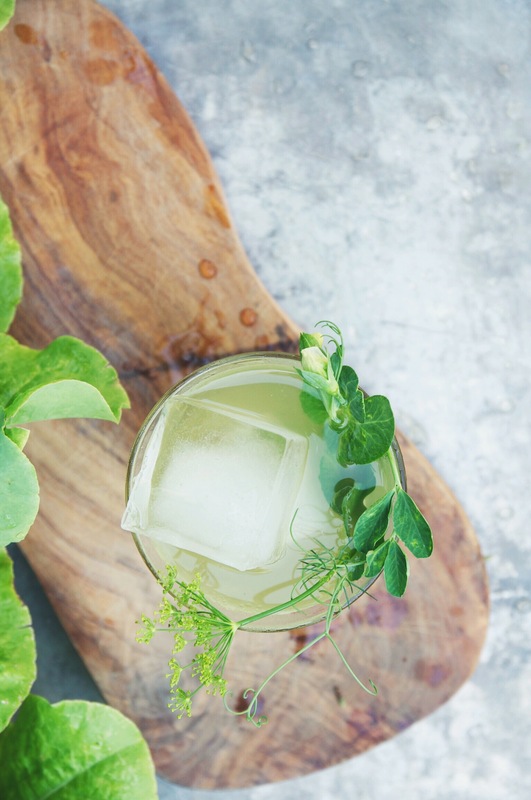 The small plants (under an inch in size) are packed with nutrients and flavor. 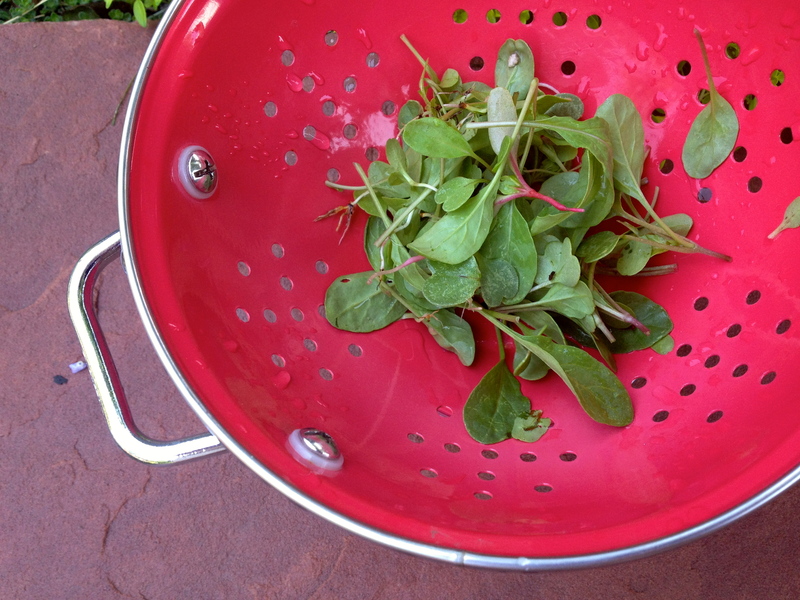 Micro beets, Swiss chard, arugula, parsley, and butter crunch are shown here. Watering the backyard garden earlier this week on a much clearer day. 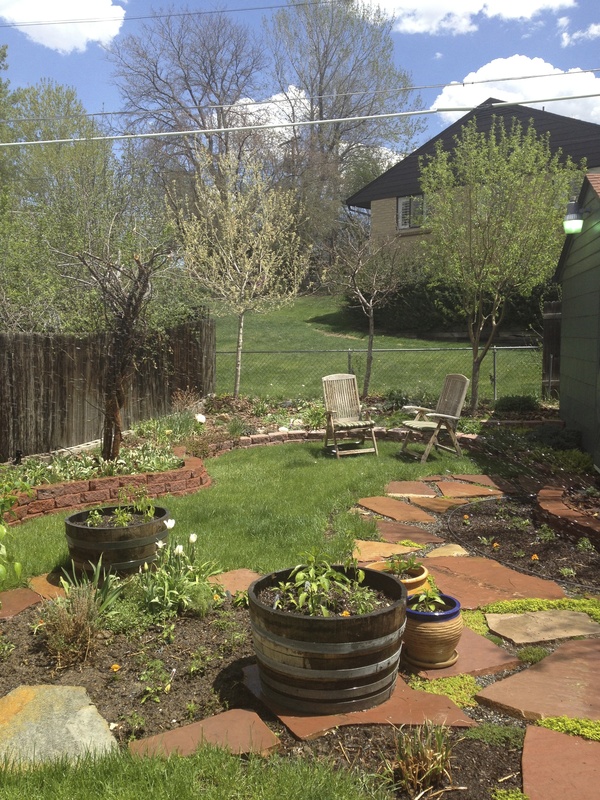 Peppers planted in the barrels, tomatoes enclosed within the flagstone, and tulips seeing their last day of glory. 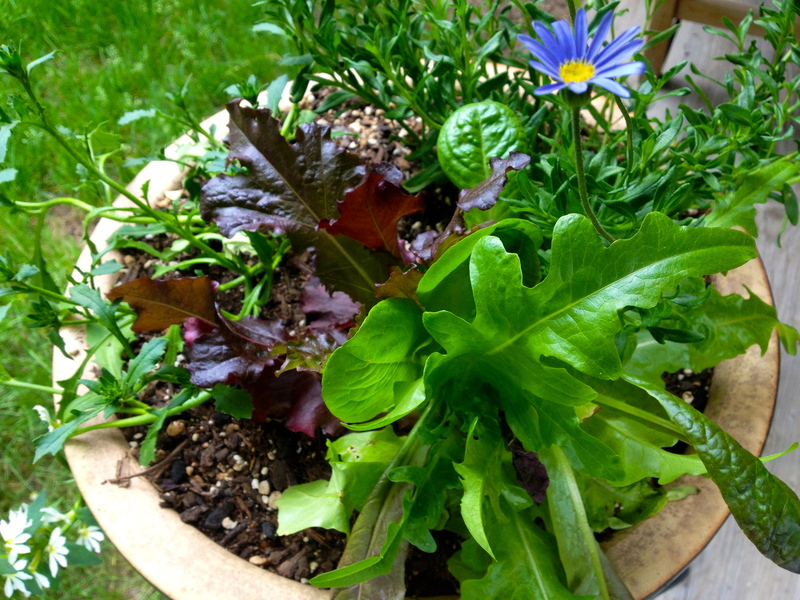 We are doing a lot more container gardening this year, including edibles within perennial and annual mixes. Planting this lettuce among the large-sprawling flowers gives the lettuce much-desired shade. We built this flagstone pathway last summer. The thyme is taking off and smells wonderful, when you step on it. 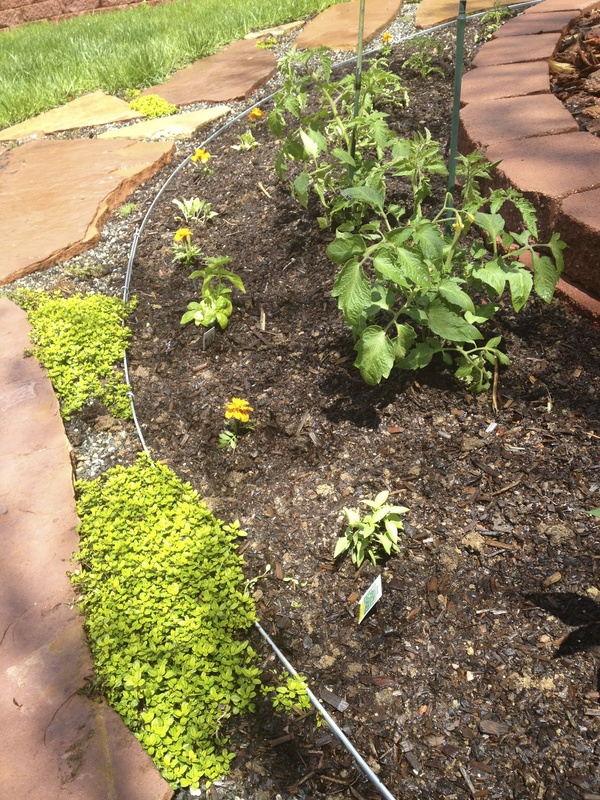 Tomatoes, basil, cabbage, marigolds, and parsley are growing in the bed to the right. This area used to be a wasted area, covered by grass that needed constant tending. Freedom!!! 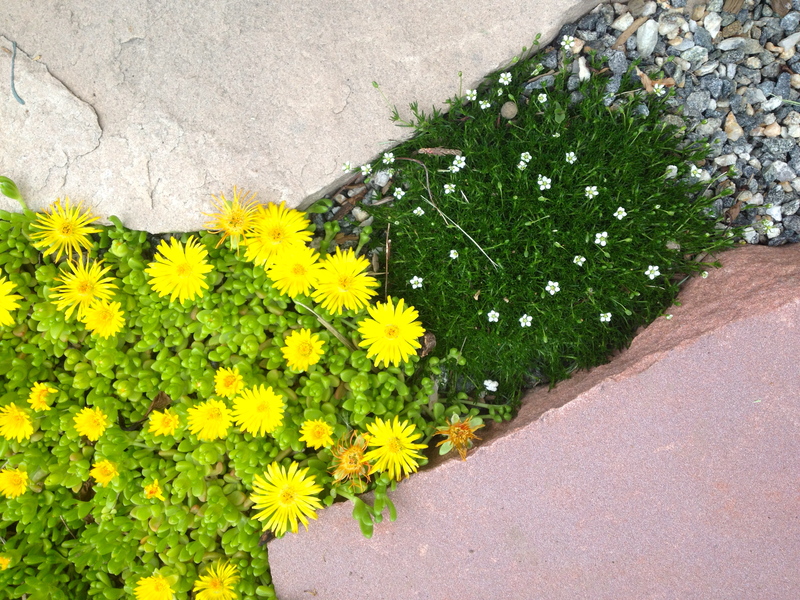 Ice plant and moss filling in the flagstone pathway. 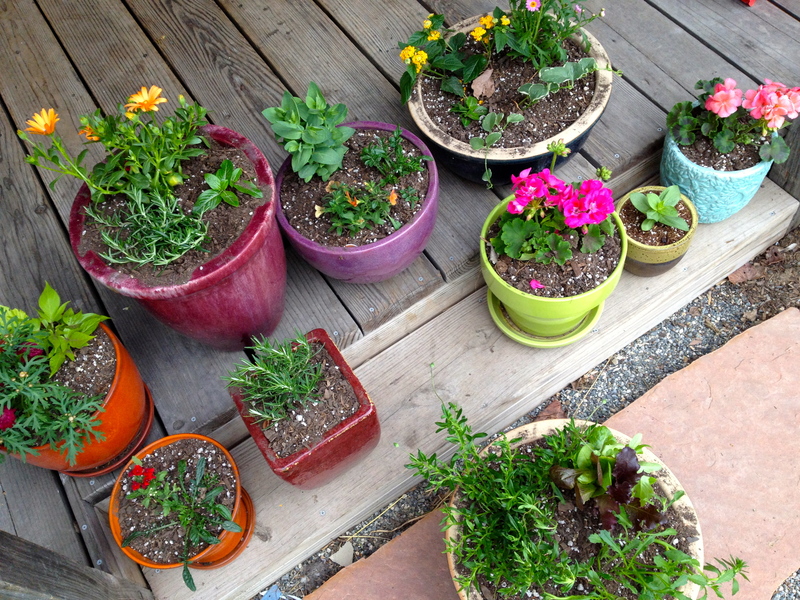 Some of the potted annuals, herbs, and perennials. Thanks, Jaclyn, for your kind words, your follow, and the prayers for the firefighters out here. As of this evening, the Black Forest fire is about 85% contained. Our lives are so fragile, and our possessions so impermanent. 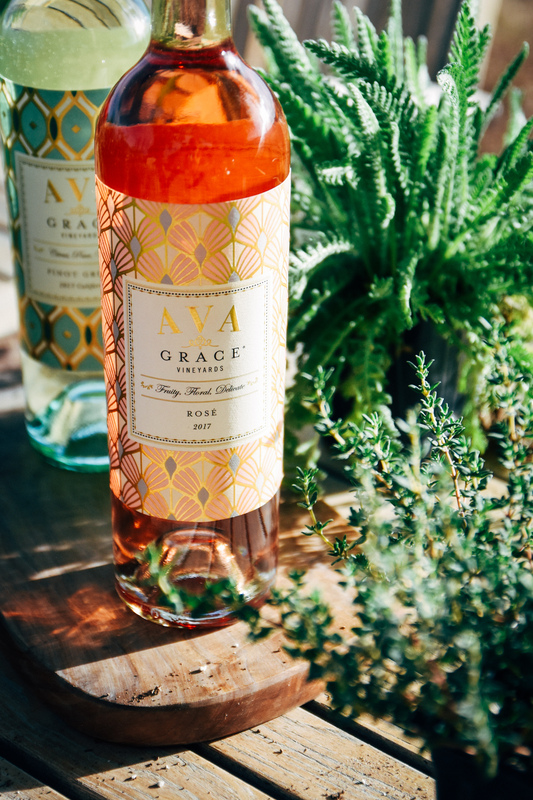 On a much lighter note, I am gearing up for an exciting trip this weekend and have some great stops planned for Willamette Valley and Portland. I hope it is not too rainy…you can send it down this way!! !